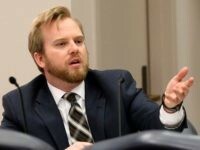 Rep. James Grant, a Republican member of the Florida House of Representatives, says he is seeking to “maintain the integrity of Florida’s Constitution” and uphold voter intent by proposing legislation clarifying criteria for the restoration of voting rights for Florida’s nearly 1.4 million ex-felons. 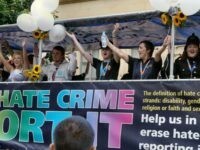 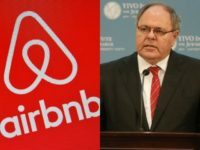 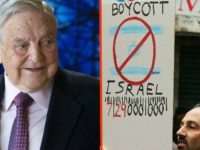 TEL AVIV — Amnesty International, a British-based NGO that has received financing from billionaire activist George Soros, has advocated the boycott of tourism in West Bank Israeli communities as well as eastern Jerusalem. 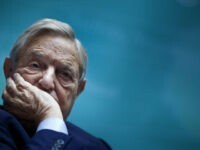 TEL AVIV — Financing tied to billionaire activist George Soros is a common yet largely underreported theme among organizations that lead or support the anti-Semitic Boycott, Divestment and Sanctions (BDS) campaign attempting to delegitimize the Jewish state. 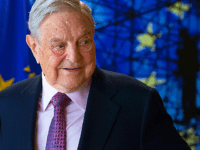 The FT noted George Soros’s work for liberal democracy, but ignored critics who claim that groups he sponsors are actually eroding liberal democracy today by promoting left-wing extremism and undermining national sovereignty. 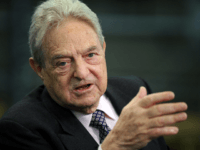 A coalition of organizations financed by billionaire activist George Soros successfully intervened in a lawsuit against Broward County Elections Supervisor Brenda Snipes in a case involving ballots counted by Snipes’ office after the official deadline had passed. 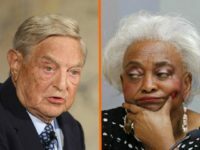 Broward County Elections Supervisor Brenda Snipes was recently assisted by two organizations financed by billionaire activist George Soros in responding to a lawsuit from a conservative group accusing her of maintaining inaccurate voter rolls. 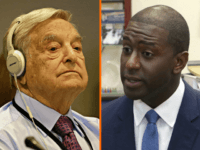 ORLANDO, Fla. – Florida gubernatorial candidate Ron DeSantis is warning that if Democratic opponent Andrew Gillum is victorious then his state will “become a petri dish for people like George Soros and Tom Steyer,” referring to the activist billionaires. 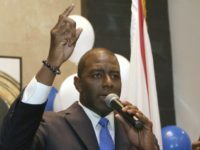 Florida Democratic gubernatorial candidate Andrew Gillum has espoused troubling views on Israel and has evidenced close associations with organizations that promote the boycott of the Jewish state and espouse anti-Israel rhetoric. 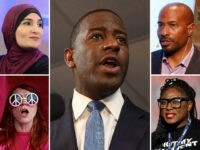 Florida gubernatorial candidate Andrew Gillum graduated from an Oakland, California-based training school for progressive revolutionaries that has spawned a list of activists who have gone on to become the who’s who of the far-left leadership world, with many taking senior positions at organizations financed by billionaire George Soros. 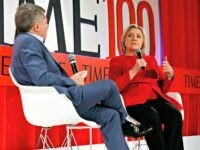 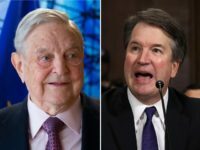 MoveOn.org, which has been massively financed by billionaire George Soros, is peddling a petition sponsored by another Soros-backed group claiming that Florida voters “could be disenfranchised” if the state does not extend the deadline for new voters to register. 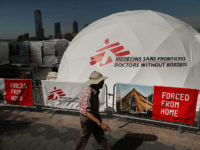 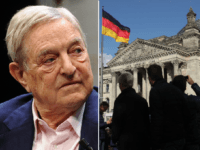 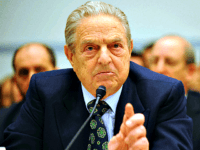 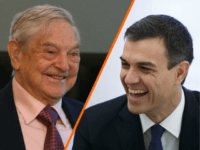 George Soros’s Open Society Foundations (OSF) has completed its move from Budapest to Berlin, where the international grantmaking network is reportedly set to boost staff numbers from 80 to 150. 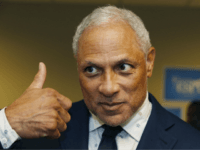 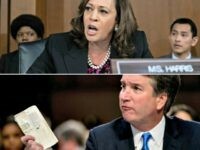 NEW YORK — The far-left activist group MoveOn.org sent out a blast email from Sen. Kamala Harris (D-CA) utilizing the sexual assault allegations against Brett Kavanaugh to fundraise for Harris’s Democratic colleague from Indiana, Sen. Joe Donnelly, who is facing a reelection battle. 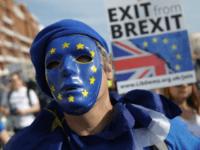 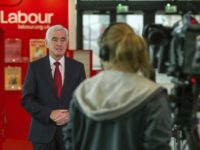 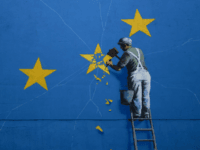 George Soros-funded anti-Brexit lobby group Best for Britain have denounced Labour backing for a second referendum just hours after praising the policy as a “welcome step” following John McDonnell’s announcement that an option to remain in the EU would not be on the ballot. 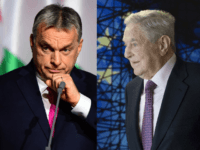 Budapest’s Central European University (CEU), founded by left-wing billionaire George Soros, has ceased offering courses for asylum seekers after Hungary passed legislation taxing pro-migrant activities. 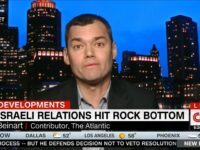 Prior to his being questioned at Israel’s international airport on Sunday, CNN political commentator and Israel critic Peter Beinart admits to consulting a George Soros-funded radical anti-Israel organization about “what to do if I were detained” upon entering Israel. 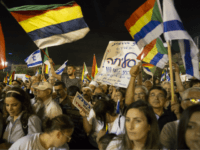 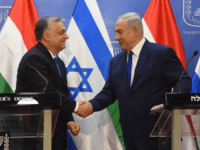 The George Soros-financed New Israel Fund (NIF), a radical, foreign-funded anti-Israel NGO, is facing scrutiny in Israel over its reported promotion of organized opposition to Israel’s recent passage of the nation-state law.